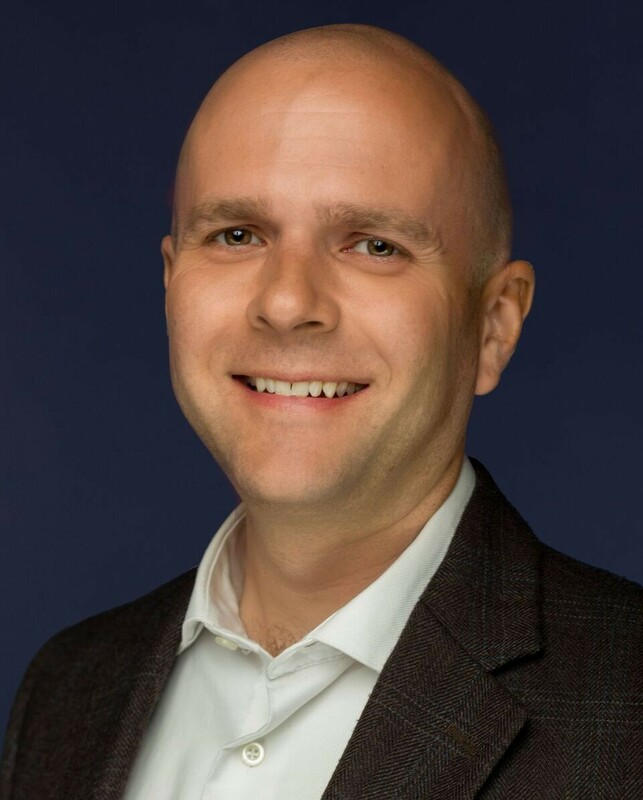 Stephen Lecky has been promoted to director of events for Venture Richmond. Stephen Lecky promoted to Director of Events plus new hire. 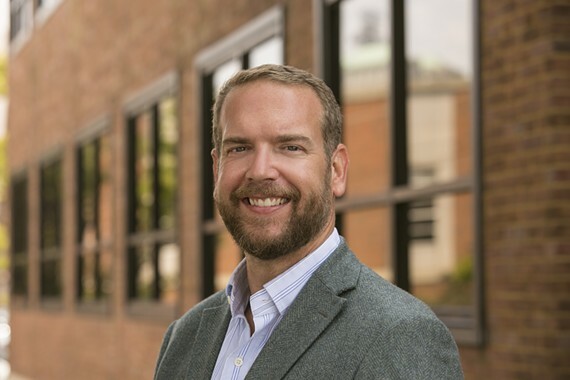 The non-profit Venture Richmond has promoted Stephen Lecky to director of events wihle hiring Max Hepp-Buchanan for a newly created position of director of riverfront and downtown placemaking. A Seattle native, Hepp-Buchanan is the director for Bike Walk RVA, a regional program of Sports Backers that advocates for biking and walking infrastructure, according to the release. He will begin his new job in January. He describes his new job as "helping to make the Richmond riverfront and downtown a better place to live, work, and play for everybody,” in the release. Lecky is a familiar face to many concert goers at Friday Cheers and Dominion Energy Riverrock. 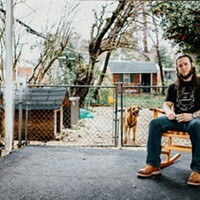 He has been festival manager at Venture Richmond since 2006 and was a key staff member managing the popular Richmond Folk Festival since 2005. Venture Richmond's stated goal is to engage "business and community leaders in partnering with the City of Richmond to enhance the vitality of the community, particularly downtown, through economic development, marketing, promotion, advocacy, and events. Crucial elements of Venture Richmond’s mission include bringing nearly a half million people from across the region Downtown for large-scale public events, as well as managing key portions of the Downtown Riverfront, like Brown’s Island, Tredegar Green, and the Canal Walk and Turning Basin, and the Riverfront Canal Cruises." Basketball rivalry to be aired on Facebook Live. Experimental artists feature cancer cells and big pharma scandals in new work.